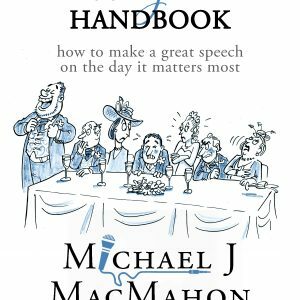 My book The Wedding Speech Handbook is now available. The fastest way to get it is from Amazon, in both paperback and Kindle form. You’ll find a link in the sidebar. 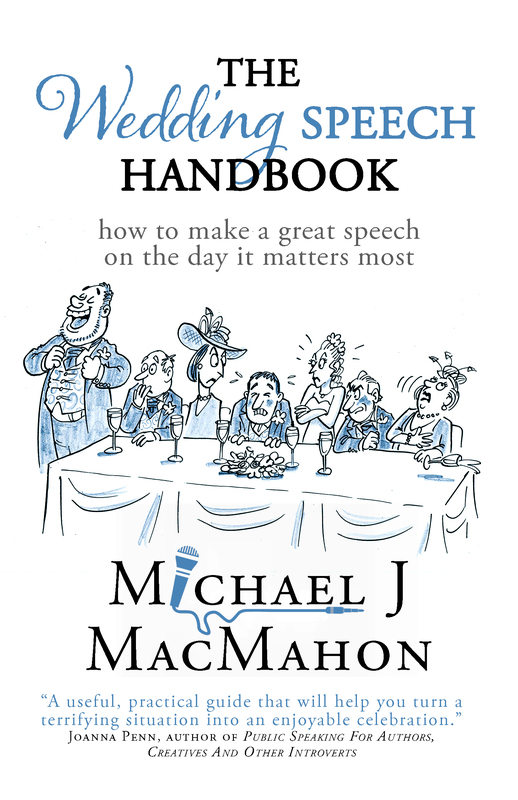 The cover design features a cartoon by David Lewis, showing a best man who’s clearly a wannabe standup comedian. He’s having fun, oblivious to the horrified reactions of the rest of the top table: a familiar wedding speech pitfall. I’m a septuagenarian who devotes his so-called ‘Third Age’ to a so-called ‘portfolio career’ (acknowledgements to Charles Handy) drawing on personal and professional experience. I write nonfiction. 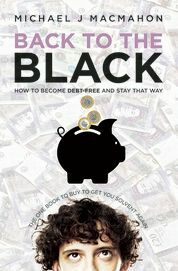 My book Back to the Black (2010; second edition 2015) was about a financial crisis I had in the ’90s and what I learned from it; and The Wedding Speech Handbook was published in 2018, drawing on my experience of public speaking, and of training and coaching speakers, over the preceding 40 years; and on the pleasure of giving the Father of the Bride speech at my elder daughter’s wedding in 2017. I’m also spend some of my time coaching. I particularly like to help people who need to perform ‘on stage’ from time to time, whether that’s a theatre stage, a conference platform or the top table at a wedding. I’m also an occasional speaker at corporate events, fundraisers and social functions; a voice actor who also makes occasional forays on to screen or stage; and a radio host on BCfm, which is Bristol’s community radio station. A native of Haverfordwest in Pembrokeshire, I spent my university years at Imperial College, London. I then had a 25-year career in the chemical industry, eventually ending up as Managing Director of a sales and marketing company in the Swedish-owned Holmen group. After Holmen LignoTech, the chemicals group, was bought by Borregaard Industries (part of the Norwegian Orkla group), I left and set up and run a training consultancy, where I designed and delivered courses for Borregaard and other major corporate clients in Norway, also in Sweden, in business communication skills – e.g. how to deliver impactful presentations or run effective meetings, telephone skills and the like – combined with polishing English-language competence. It was very gratifying that Borregaard, the competitor who’d initiated that change in my life by buying my former employer, trusted me enough to become my first client. They remained so for five years or more; and also introduced me to other Norwegian organisations. I then spent five years working with a major UK health charity on fundraising and (my favourite, this) media liaison. Nowadays I live in the great city of Bristol, in the West of England, avoiding retirement (I prefer the word ‘reinvention’) and working on a variety of projects.